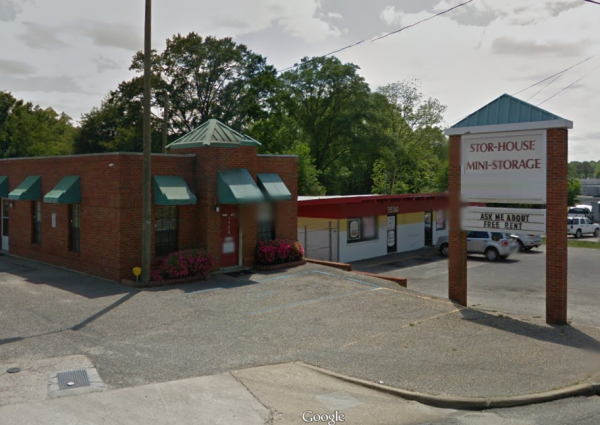 StorHouse Mini Storage of Montgomery offers convenient and secure storage solutions to the Montgomery, AL area. 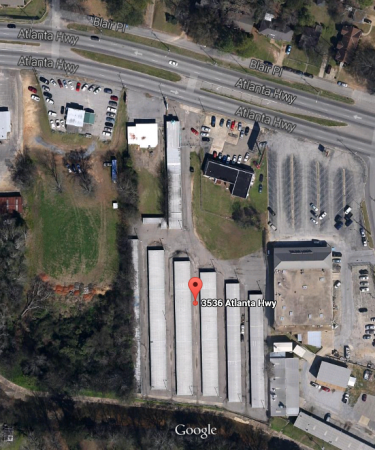 Our facility features surveillance cameras, electronic gate entry and a fenced and lighted perimter. Our units are drive-up accessible making storing with us easy and convenient. There is a $10.00 deposit required on every unit, in addition to any current discount or promotion running. Once you have rented a unit, you must provide a disc style lock to place on your unit door. Disc locks are available for purchase at this facility for $10.00 a piece and they come with 2 keys. Very Convenient and great place to serve purpose of storing extra household goods until my house is sold. Great Price! 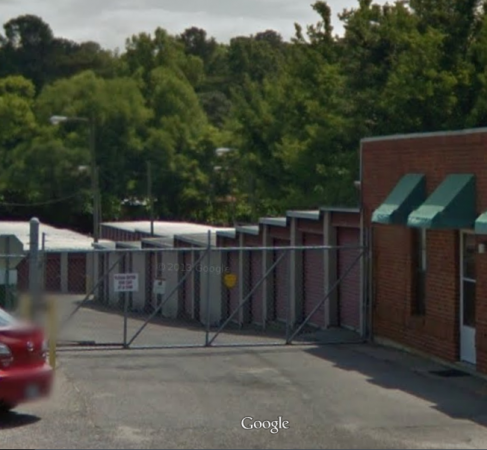 The storage office should be open daily. I came to check in on Wednesday only to find out that the facility is closed. We havent had any problems. Management was quick to correct the size we needed when the wrong one was saved in error. So far so good. The staff should have set lunch and break hours. I had to wait or come back later several times although the door sign has a return time. I have storage but I don't use it yet... I look forward to moving my things in very soon and I don't know exactly how long I will use it.. I like this place. The staff is friendly and the location is great. The storage unit as well as the area was very clean. The pricing it self was a little too over paid! Everything else was excellent!